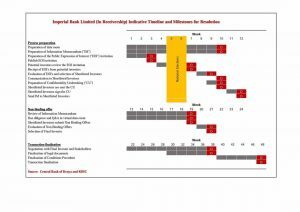 Today the Receiver Manager of Imperial Bank, the Kenya Deposit Insurance Corporation and the Central Bank of Kenya issued a notice of, and a timeline for, the recovery of Imperial Bank. 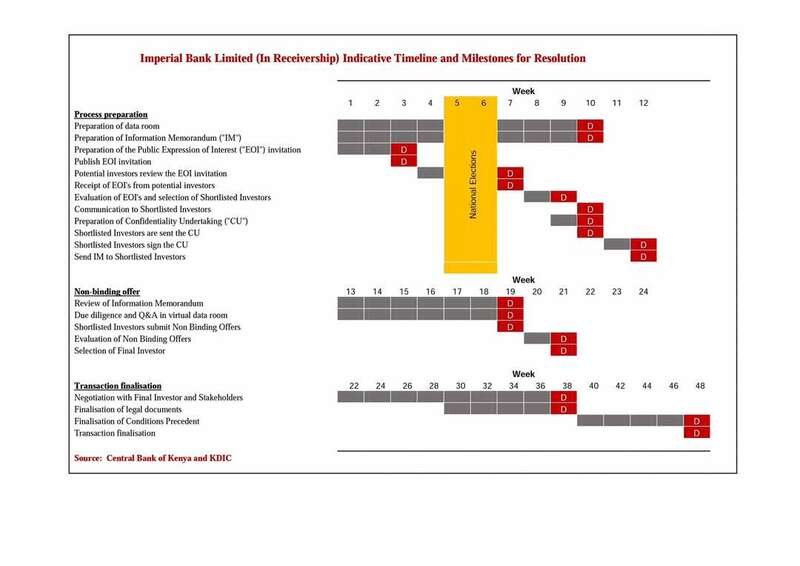 This is a suprising about-turn from the perception for much of period since Imperial Bank was suddenly closed in October 2015, in which there appears to have been a leaning by the receiver-manager that Imperial was beyond recovery and that it should be liquidated. Today’s notice comes exactly a year after NIC Bank was appointed to liquidate Imperial bank assets and pay off Imperial’s depositors. Now, the envisioned recovery process is similar to one being used for Chase Bank which is open, but still in receivership. 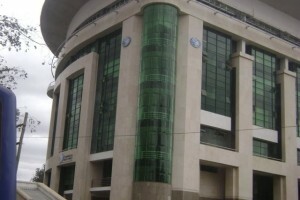 Expressions of interest are invited from strategic investors. They will be evaluated and the short-listed ones will be given further confidential data to enable them to do due diligence and come up with formal offers that they will present to the to the receiver-manager to decide on. The process will take about a year. This is a nice sign, but is it one that should have happened earlier? 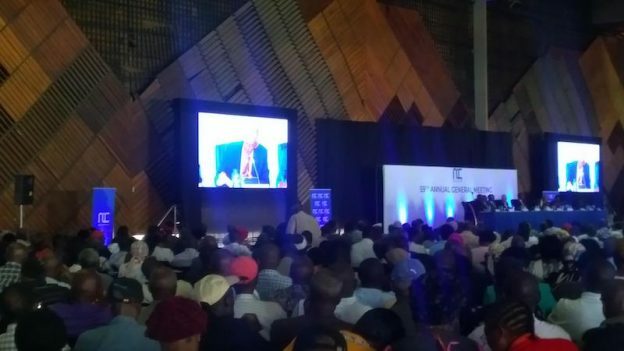 In the same period the fate of other troubled banks in the region has been concluded – in Uganda (Crane and Imperial) and in Rwanda (Crane, which was bought by Kenya’s CBA last week from DFCU of Uganda. This entry was posted in CBK, Imperial Bank, NIC, receiverships on June 23, 2017 by bankelele.